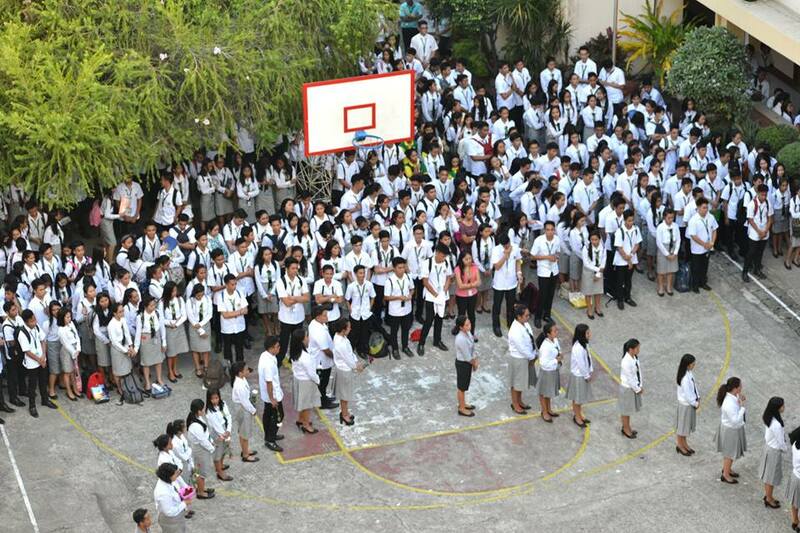 College and Grade 12 students formed a living rosary as St. Paul University Surigao launched the Month of the Holy Rosary on October 2, 2017. 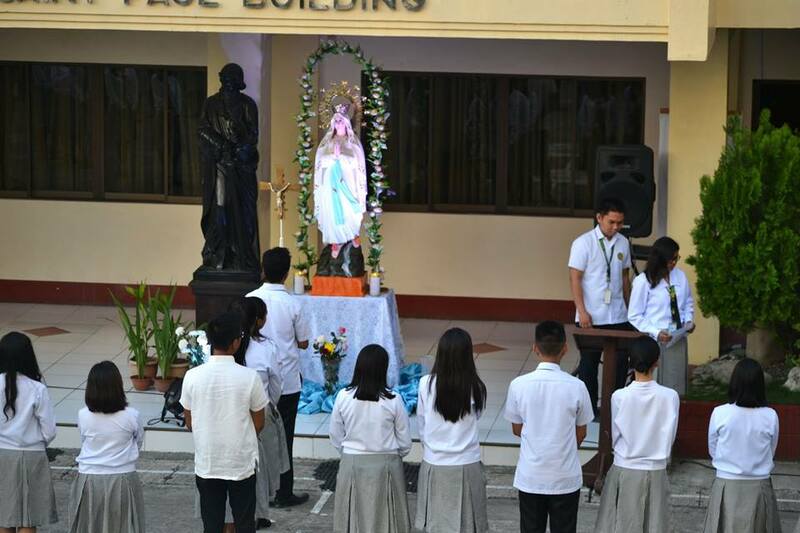 This marked the beginning of the block rosary where an image of the Blessed Virgin will visit offices until the 31st. The event was initiated by the Christian Formation Office, through Sr. Jocelyn Casio, SPC, the VP for Christian Formation.